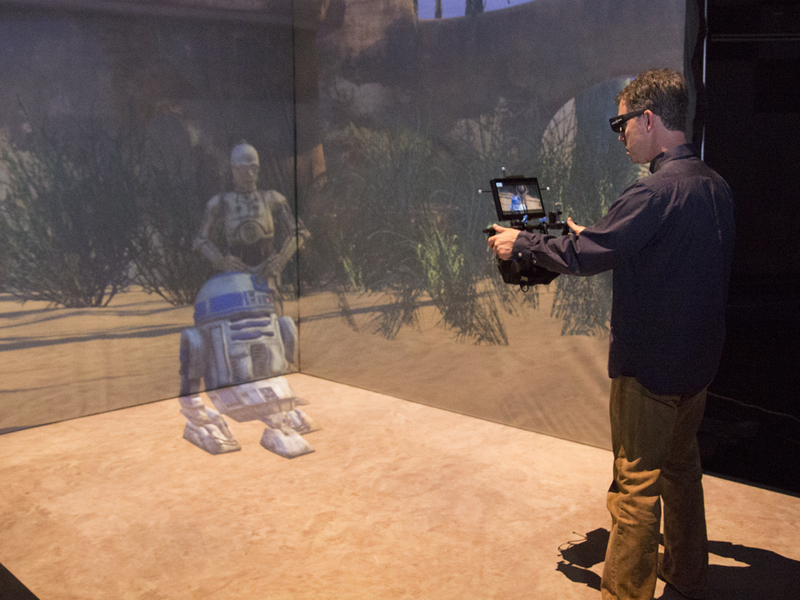 Industrial Light & Magic (ILM) and parent company Lucasfilm, Ltd. announce the formation of ILM Experience Lab (ILMxLAB), a new division that will draw upon the talents of Lucasfilm, ILM and Skywalker Sound. 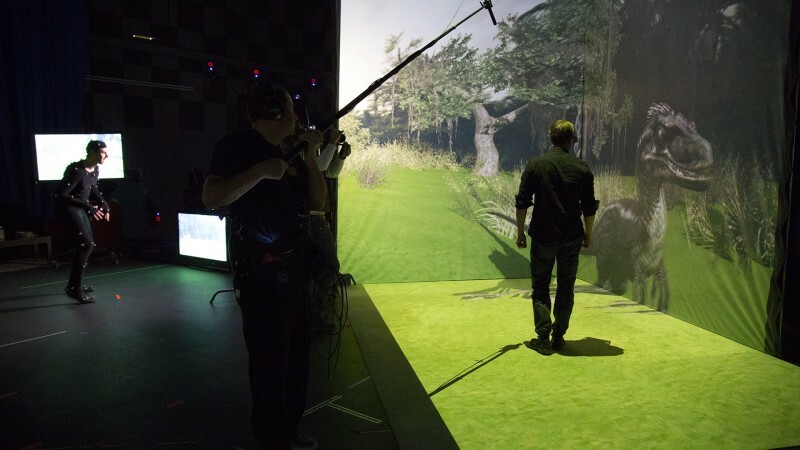 ILMxLAB combines compelling storytelling, technological innovation and world-class production to create immersive entertainment experiences. For several years, the company has been investing in real-time graphics – building a foundation that allows ILMxLAB to deliver interactive imagery at a fidelity never seen before. As this new dimension in storytelling unfolds, ILMxLAB will develop virtual reality, augmented reality, real-time cinema, theme park entertainment and narrative-based experiences for future platforms. 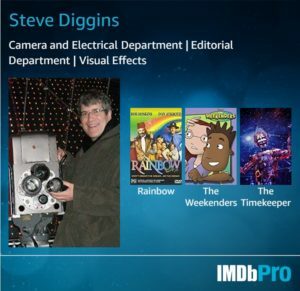 Click here for an exclusive interview with Rob Bredlow at FX Guide.